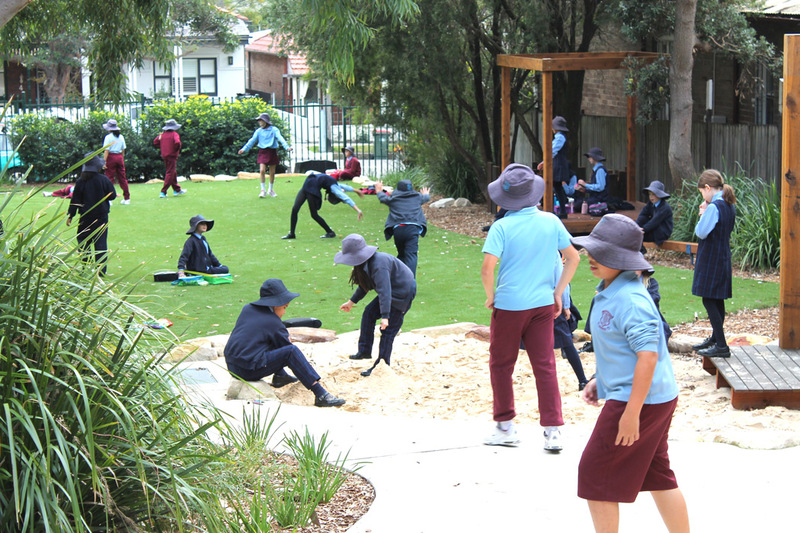 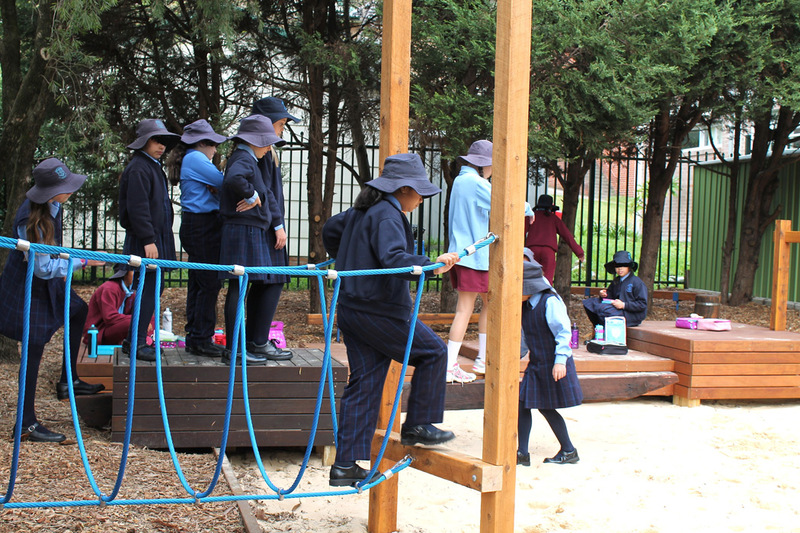 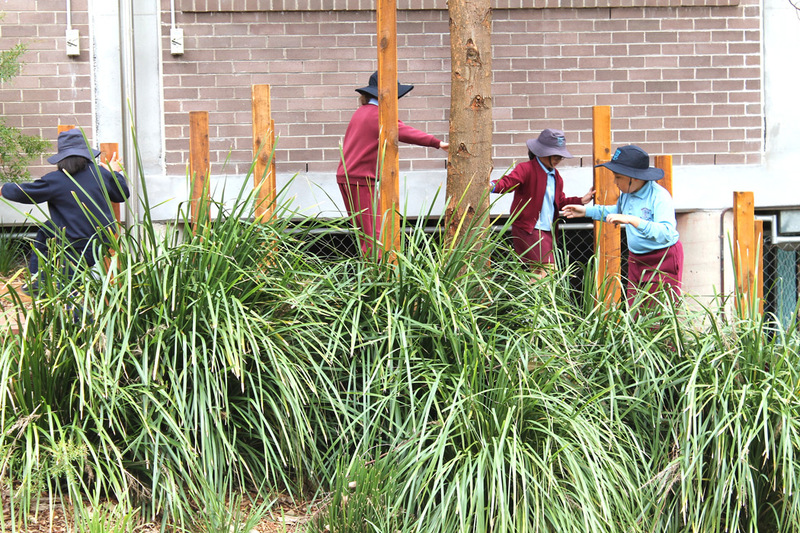 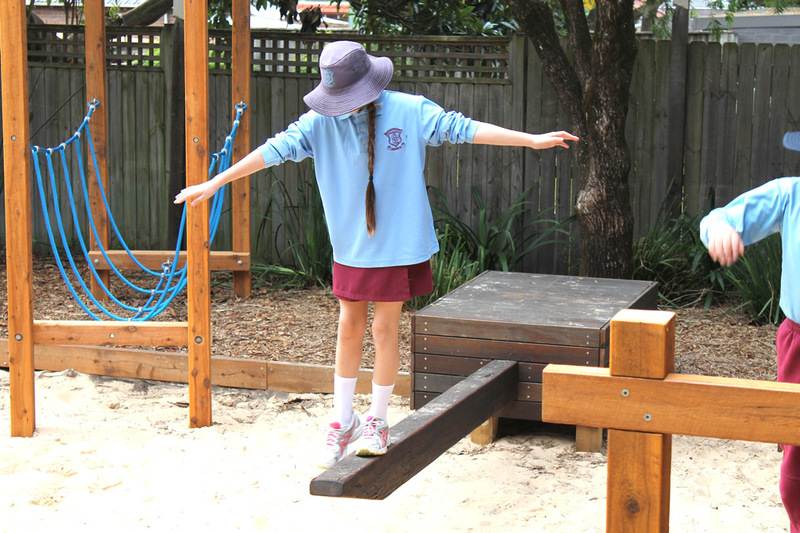 Our Lady of the Rosary Catholic Primary School had a serious drainage and erosion problem rendering the playground unusable. 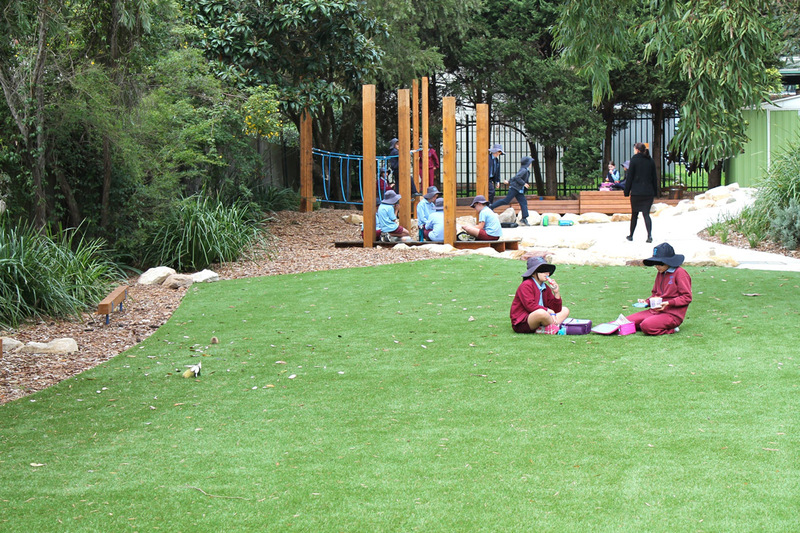 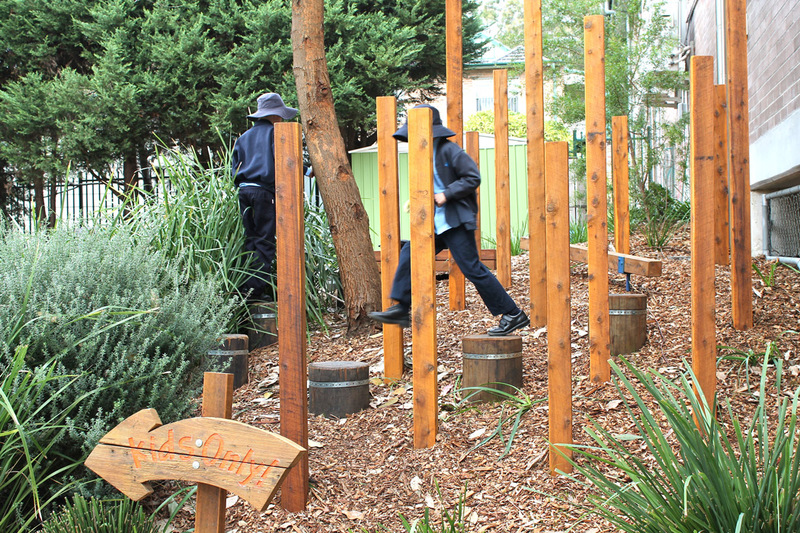 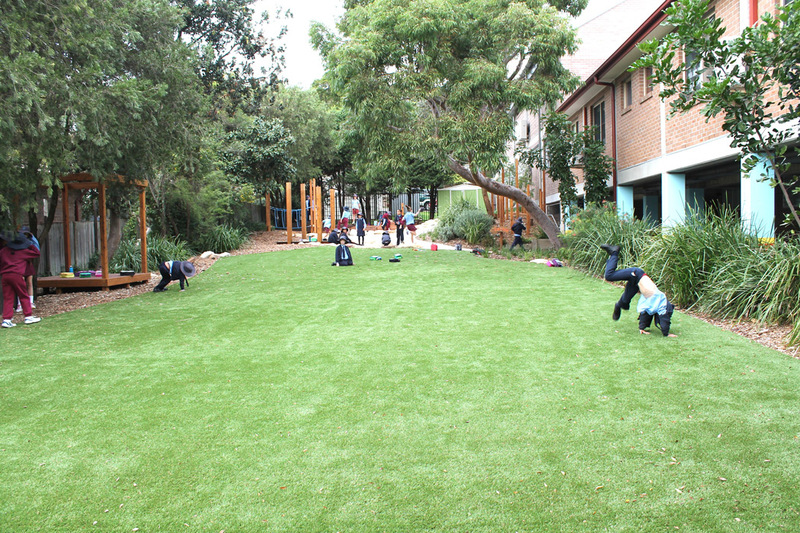 The school wanted the drainage resolved, an open durable playspace and “lots of things to do” in an area the size of a small house block. 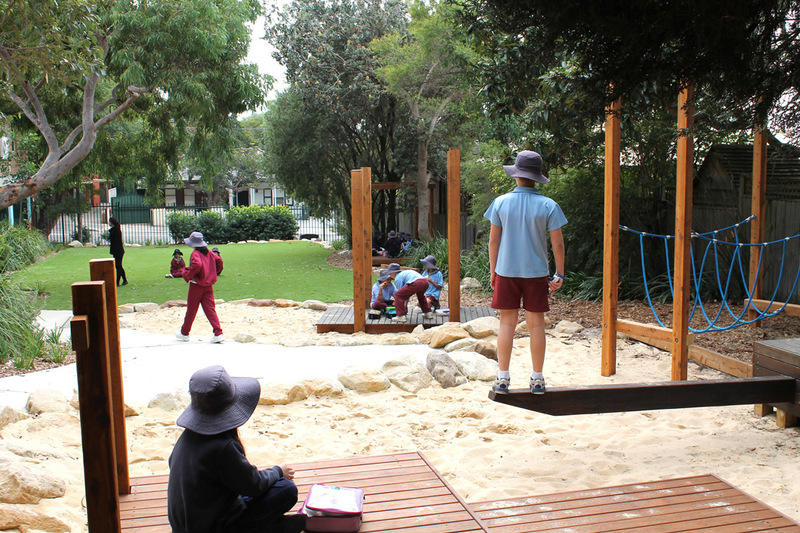 The playground was designed in two layers; the drainage for the whole site was ingeniously hidden in the bottom of the sandpit. 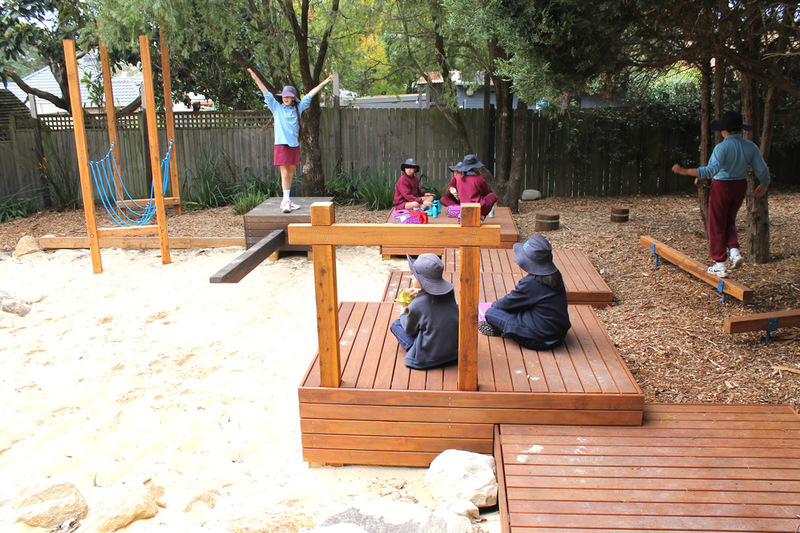 The fun bit on top, the icing on the cake, is a new playground that caters for both active and passive play. 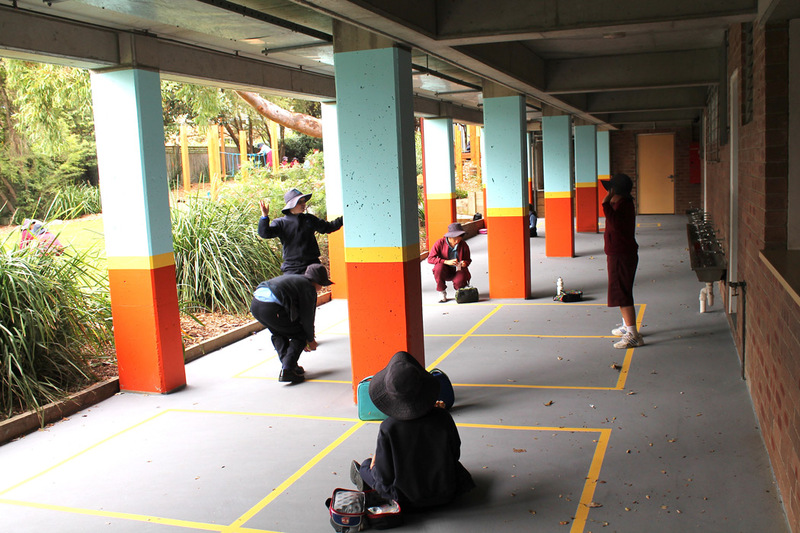 Finally, we gave the drab undercroft a splash of colour and new line marked surfacing.